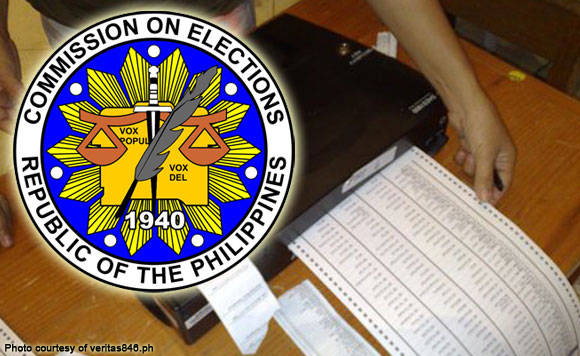 The Commission on Elections (Comelec) is set to hold Monday, April 15, demonstration on the use of vote-counting machines (VCM) for the 2019 midterm elections in Panabo City. In a statement, the city government said the poll body is inviting the voters and official candidates in the VCM Roadshow at Panabo City Hall. “Here, the public will be given a glimpse of the actual election day as participants will learn proper shading and feeding of ballots to the VCM,” it said. The roadshow is a movement to educate voters and ensure an organized and smooth election, as there are certain prohibitions and reminders that the electorate should be mindful about. Among these are not to overshade and overvote, avoiding crumpling, folding, wetting or making unnecessary marks on the ballot. Comelec also reminded to only use the markers provided by the Board of Election Inspectors (BEI). If not followed, the VCM will reject the ballot. While voters are allowed to bring their phones inside the polling precinct, they are prohibited to use the same, the city government, quoting Comelec, said. The taking of a selfie with the ballot is considered an election offense as this violates the secrecy and sanctity of the ballot, it added. Violators could face imprisonment of up to six years.